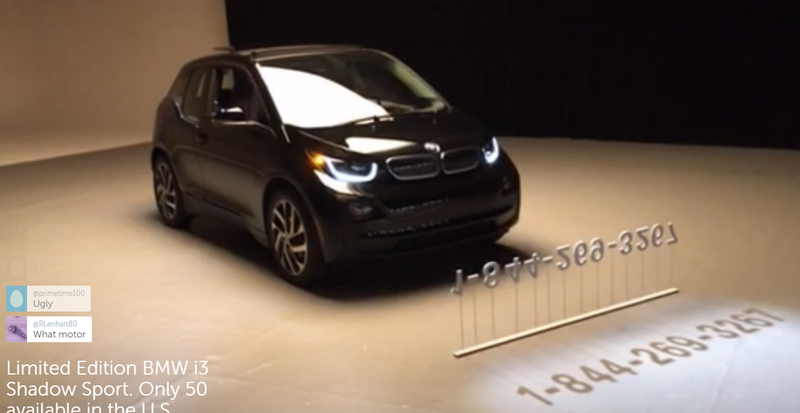 Tonight BMW unveiled through Periscope a new limited edition of the i3 called “Shadow Sport Edition”. 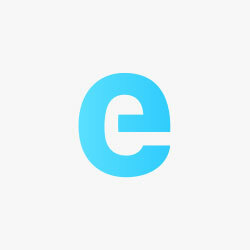 It’s exclusive for the U.S. market, where some of features were previously not available. Speaking of availability, as of now BMW is only planning to make 50 units. The main new and exclusive feature of the “Shadow” is the damping setting being tuned for an improved sport-drive. Also a new feature for the U.S. market, the dual moonroof is included, which was only an option in Europe until now. Although it sounded a lot like an infomercial, I suppose launching the product through Periscope was an interesting idea. 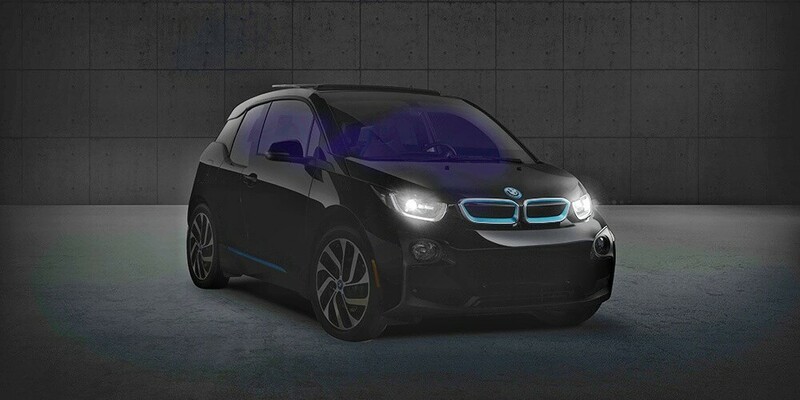 BMW is setting the MSRP at $47,400 and the range extender is not available – the Shadow is all-electric or nothing. the company will be bringing the car to the L.A. Auto Show, if you want to see it in person.